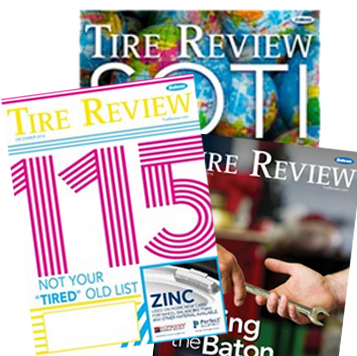 TrakMotive has released 83 new parts numbers that offer comprehensive new CV axle market coverage in North America. The company’s new CV Axle offering is now up to 2,288 SKU’s with all units in stock and ready to ship. New parts numbers cover more than 4 million application opportunities including 36 domestic applications, 11 European applications, 33 Japanese applications and three Korean applications. 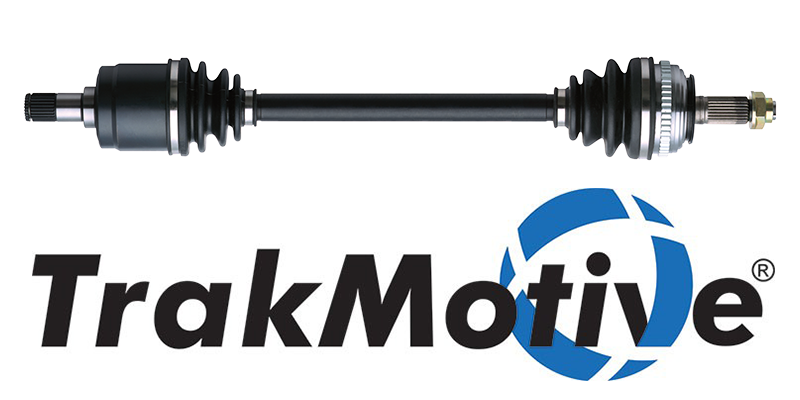 All TrakMotive axles are ABS-consolidated and assembled with the correct ABS Tone Ring, which is included in its packaging. They have precision-rolled spindles and threads, heat-treated and precision machined solid steel center shafts and are assembled with high-quality neoprene dust boots and stainless-steel boot clamps. For more information, go to www.trakmotive.com.